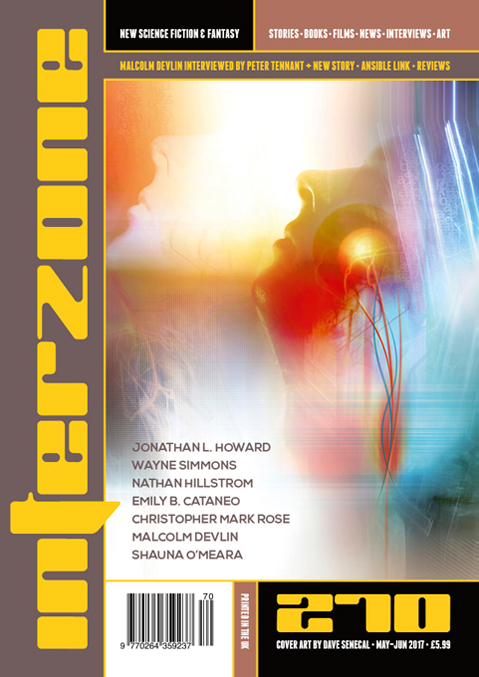 "Like You, I Am A System," by Nathan Hillstrom [bio] (edited by Andy Cox), appeared in Interzone issue 270, published on May 15, 2017 by TTA Press. Pro: It’s a novel touch that the AI decides to let itself be destroyed rather than kill all the human beings. Con: Too many aspects of the story destroy suspension of disbelief. The AI has emotions like guilt, empathy, etc. 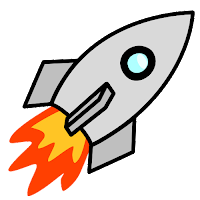 It’s essentially a human being transplanted into software. As it grows, it develops magical powers, like the ability to rewire the human genome without even needing to run tests.